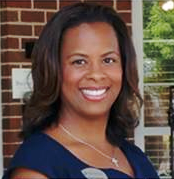 Chanel serves as the Director of Business Development for Brookdale Senior Living Solutions. Every day is an opportunity for Brookdale associates to deeply connect with people in a profound and personal way. Brookdale provides comfortable lifestyles and caring environments, with opportunities to improve wellness, fulfill lifelong wishes, and stay connected with friends and loved ones. Chanel graduated from Clark Atlanta University with a BA in Management and received a Master’s degree in Gerontology from The University of North Carolina at Charlotte. 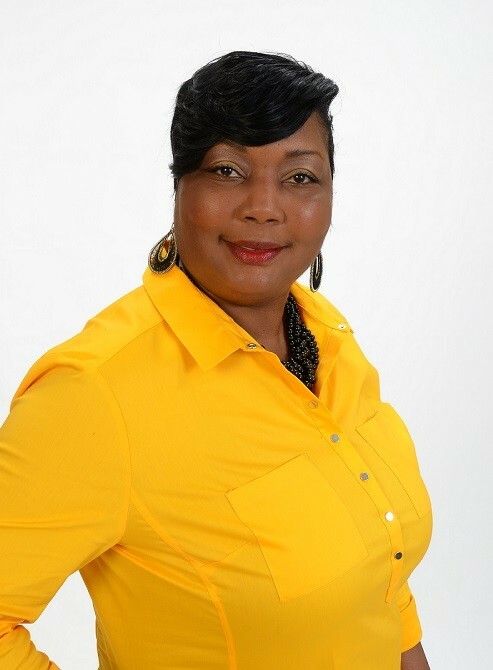 She began her career in sales and marketing in the banking industry for Bank of America and worked as an academic adviser for the Belk College of Business at UNC Charlotte. After receiving her advance degree in Gerontology, she recognized her true passion was working with seniors. Besides her chosen career Chanel also enjoys raising her 4-year-old son Ethan. Nothing pleases her more then to see him laugh and smile. Her hobbies include cooking, singing, traveling and enjoys a comedy movie or stand up. 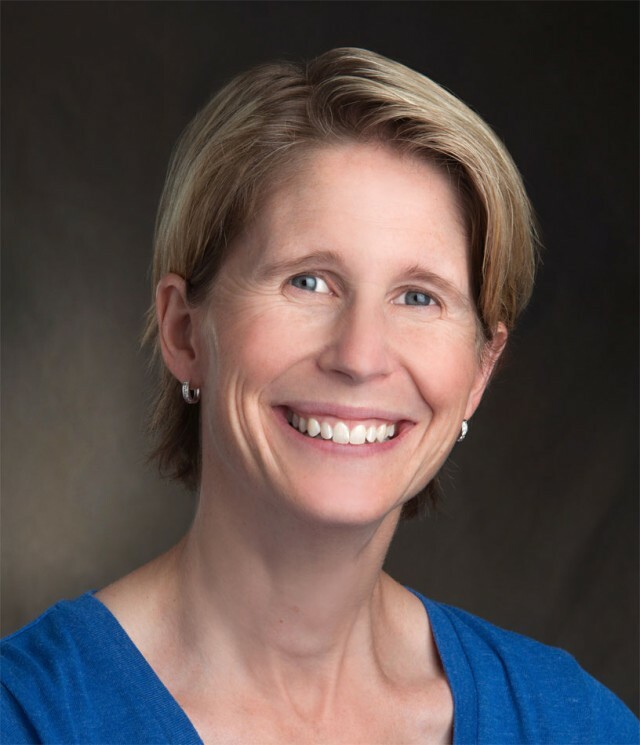 Dr. Virginia Casey is versed in all areas of pediatric orthopedic conditions, from simple strains to complex reconstructive hip surgery. Her practice includes newborns, adolescents, and young adults. She has a special clinical interest in hip disorders. She earned a B.A from the University of North Carolina, her M.D. from the University of Oklahoma and completed her residency in the department of orthopedics at the University of Utah. Dr. Casey began her specialization in pediatric orthopedics by completing a fellowship at the Texas Scottish Rite Hospital for Children in Dallas, TX. Her academic achievements range from awards for outstanding resident research to excellence in academic performance and potential for contribution in the field of medicine. In her spare time, Dr. Casey enjoys spending time with her husband and their three children. She stays active by biking and camping. To support Dr. Casey and help reach her goal of $10,000 please visit her fundraising page today! For more information about Dr. Casey and OrthoCarolina, please click here! Riley Hagemeyer is 17 years old. He was diagnosed with Juvenile Rheumatoid Arthritis when he was two years old. Riley’s arthritis affects his knees, ankles, some fingers and his neck. There were times when it was necessary for him to use a wheelchair when he was younger. He also suffers from Uveitis and has had a lens implant due to the immflamation. Riley has been on Humira for the last five years and it has been such a blessing. His medications have enabled him to do the things he loves like playing the drums, mandolin, and bass. Riley is also active in his church youth group and Boy Scouts. He works as a residential camp counselor during the summer. He has raised over $50,000 for the Arthritis Foundation over the past nine years. 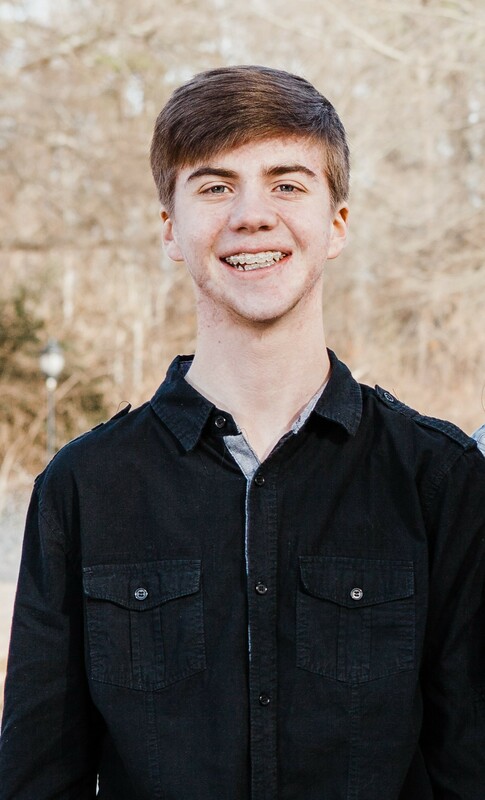 Riley hopes that he can make an impact to help others and to end arthritis. To support Riley and help reach his goal of $5,000 please visit his fundraising page today! Arloishia Israel serves as an Advocacy Board Chairman for the Arthritis Foundation. She has been involved with the foundation since 2014 and is an advocate for those that silently suffer with the debilitating disease. She is an entrepreneur, life coach, an ambassador with the Arthritis Foundation and a silent sufferer with rheumatoid arthritis. November 2013, she collapsed at work and it changed her life forever. The severe pain left her unable to walk for three months. The agony, frustration and depression caused her to become isolated from the world. In 2014, she was finally diagnosed with chronic rheumatoid arthritis. She never knew the disease could be so debilitating and it left her feeling helpless, hopeless and stagnated in life. She went through the process of Step Therapy; she had to fail medications before being able to get the right medication needed for her progression. It took almost two years to reach that “right medication regime.” Due to insurance policies on “fail first,” the long process had a negative effect on her health that lead to many hospitalizations for extended months at a time. Having arthritis means she has to say NO to being active, working, having quality of life, and being that spontaneous person. She had to find a “new norm” for her life because the old life did not exist anymore. To support Arloishia and help her reach her goal of $3,500 please visit her fundraising page today!